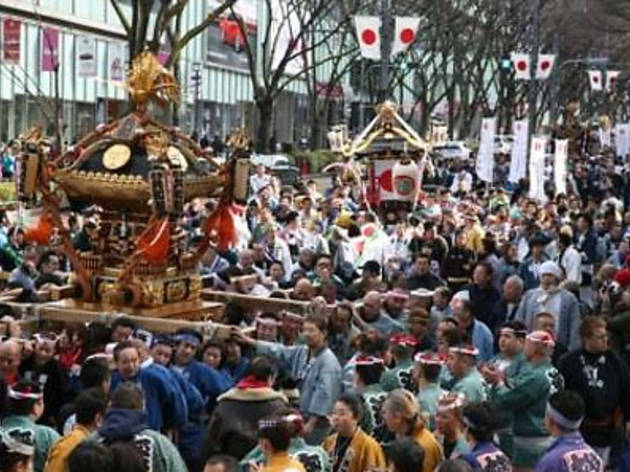 Each year, Omotesando marks the February 11 National Foundation Day holiday with a display of the ancient Japanese art of... marching bands. Okay, we're not really sure what inspired this ersatz parade, but it looks like it should be family-friendly fun. 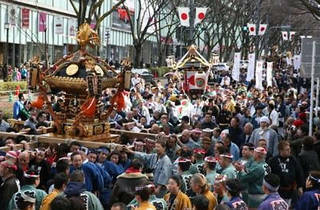 Teams of musicians from schools and universities around the country will be taking part, joined by some more traditional-style mikoshi (portable shrine) bearers, following a route that starts at Meiji Park and wends its way through central Omotesando before finishing at Meiji Shrine.